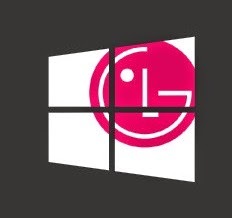 LG hasn’t released a Windows Phone in years, but the company may finally be working on a new Windows Phone. A new survey by AdDuplex reveals that the South Korean firm is testing a Windows Phone device with the model number LGVW820. According to AdDuplex, the new device packs a 4.7-inch display with a resolution of just 480 x 854 pixels. So this might be a very early test model, or LG is planning to target the low-cost market with its new smartphone. Still, the news comes as a pretty big surprise. 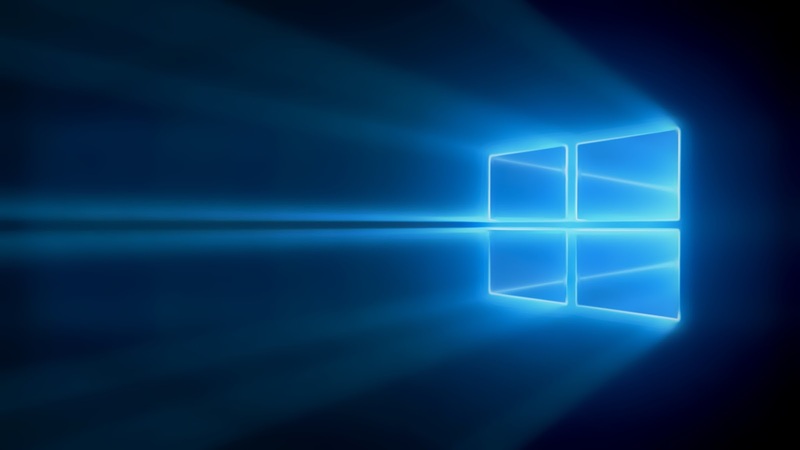 It’s possible the South Korean company could try again with Windows Phone 8.1 or even hold till the Windows 10 OS launch. Might be, the LGVW820 may just be another side project that never sees the light of day. 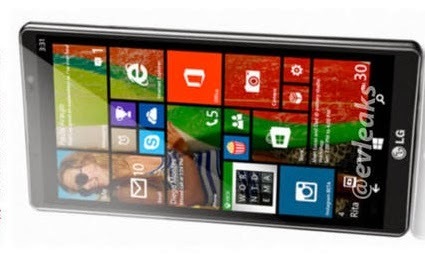 Last year one image of an alleged LG Uni8 running Windows Phone 8.1 made some glimpse but failed to materialize, and it’s possible the same thing could happen again.